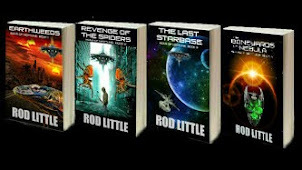 Rod Little Author: The Boneyards of Nebula has arrived! 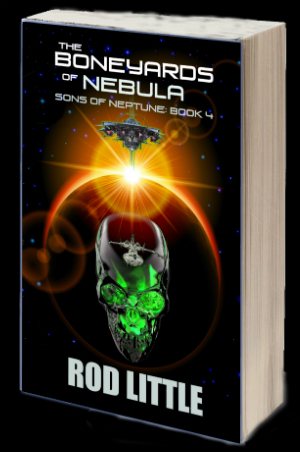 The Boneyards of Nebula has arrived! 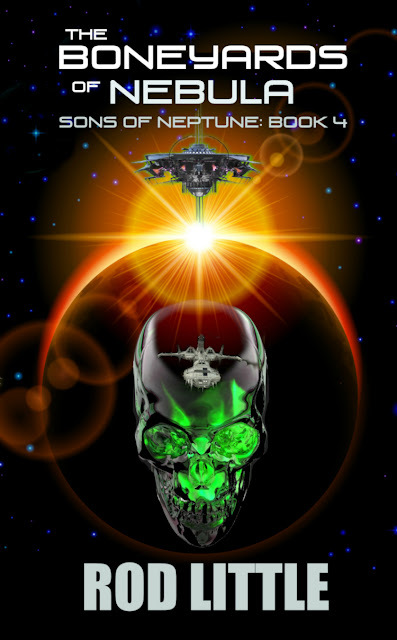 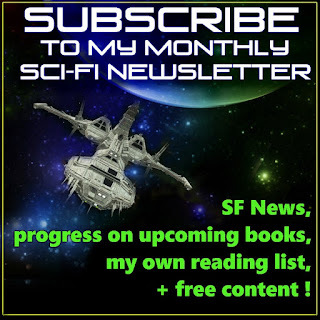 Sons of Neptune Book 4: The Boneyards of Nebula is now on sale at Amazon in Kindle and paperback formats, and via your local bookseller.